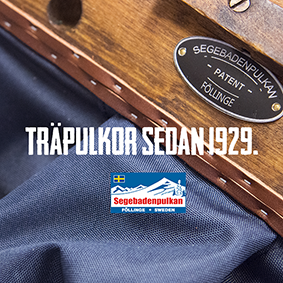 Over the years it has produced a lot of different sleds from Segebaden. You can see some of them on the price list of 1962 below. Today, we choose to build three different models. The model that we have sold most, is BP, children's sled. 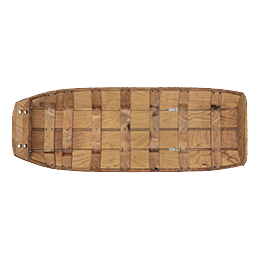 It is an all-round sled that goes well both on and off the trails. We have also decided to re-introduce an old model from the 40's. It is wider and slightly more stable than the BP and fits well when you go most snowmobile trails and in sloping terrain. Sledge from the 40s is available as short and standard. In all our sleds are plenty of packing space and no matter what you choose, it goes into crosswise in a normal car. 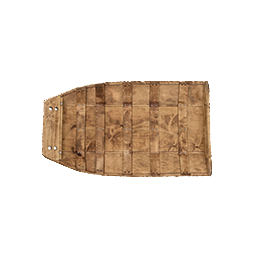 All our sleds can be equipped with a backrest, windshield, guild iron and more. 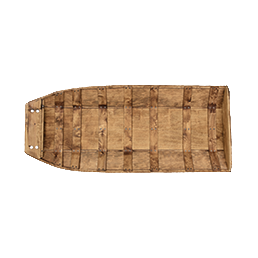 The dimensions given on the different sleds are approximate because they are the result of a craft. No sledging are alike!